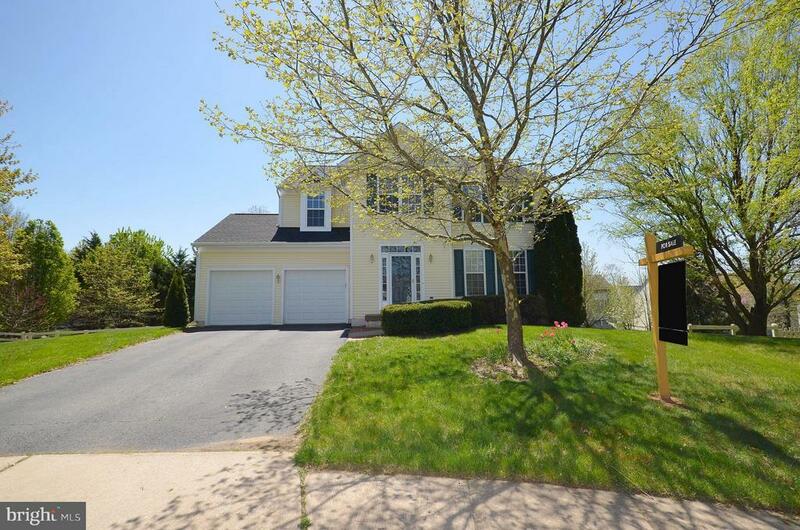 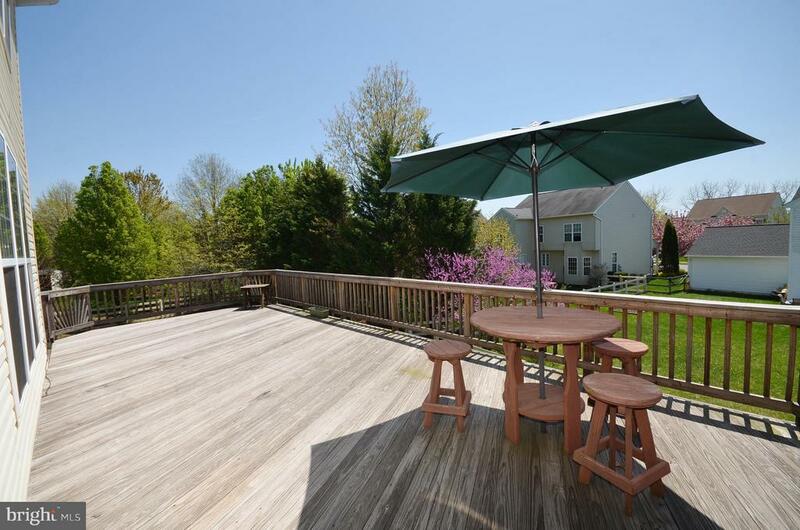 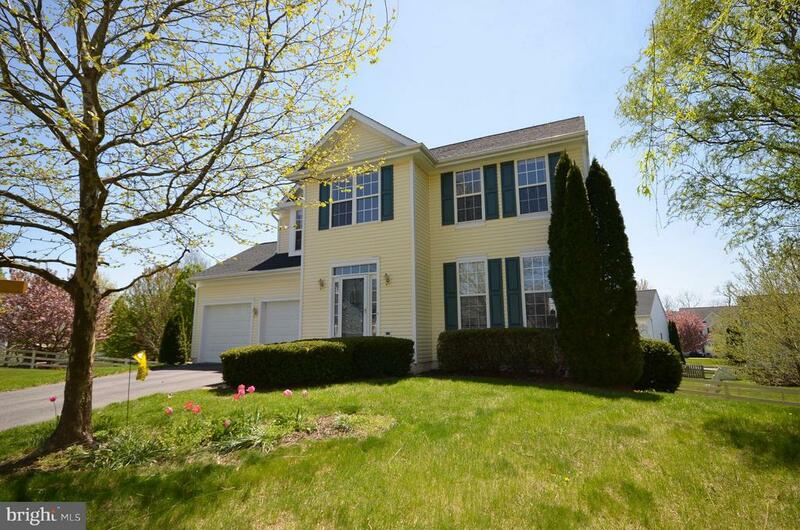 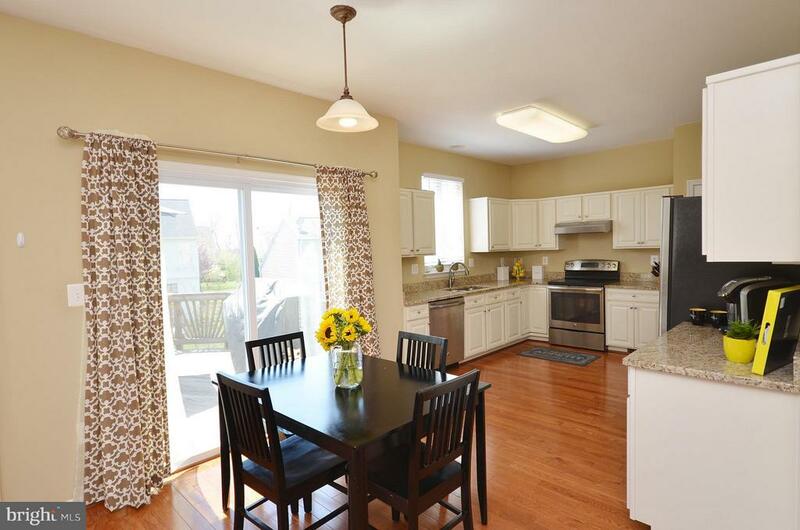 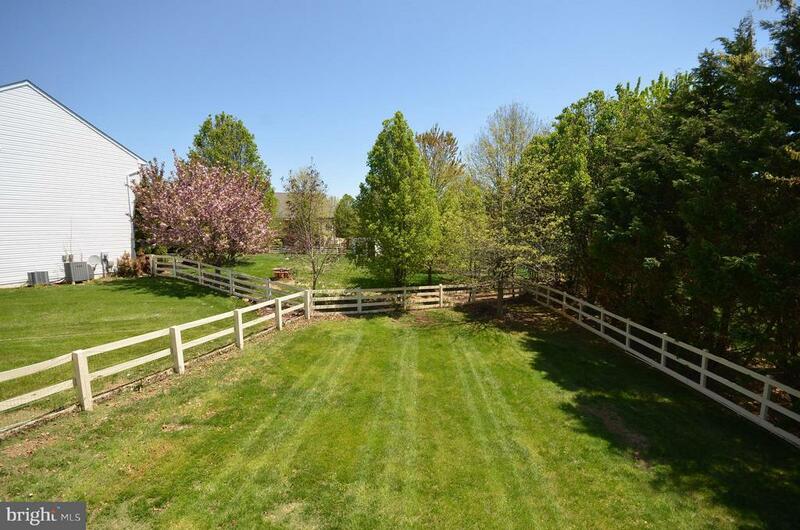 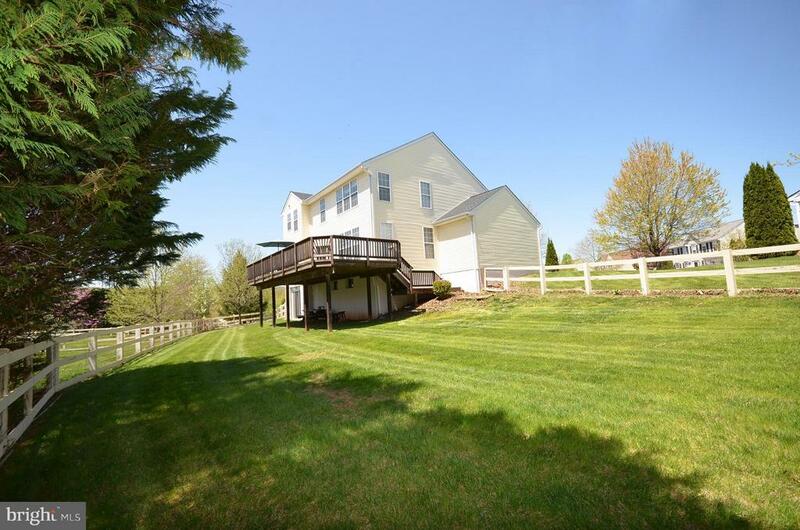 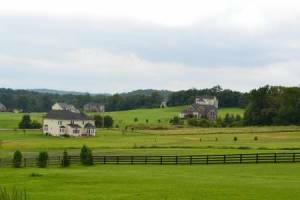 SFH Pickett Model on Cul-De-Sac , Lg lot.26 acre, Fenced Rear Yard w/large raised deck. 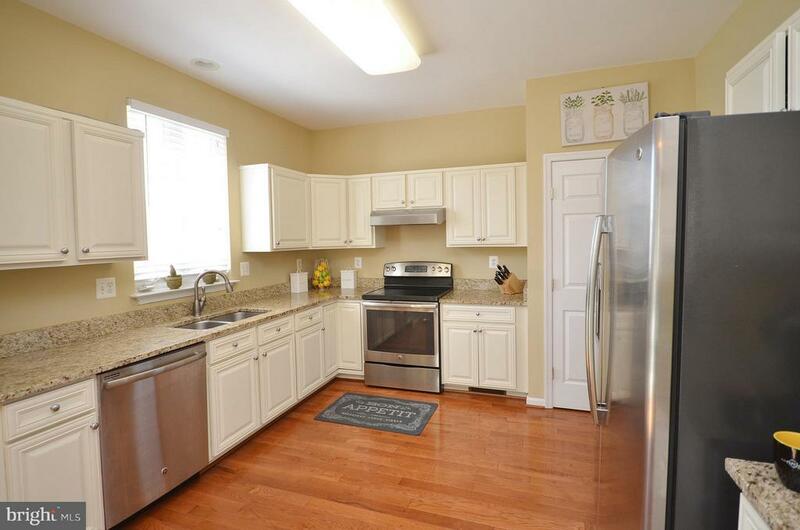 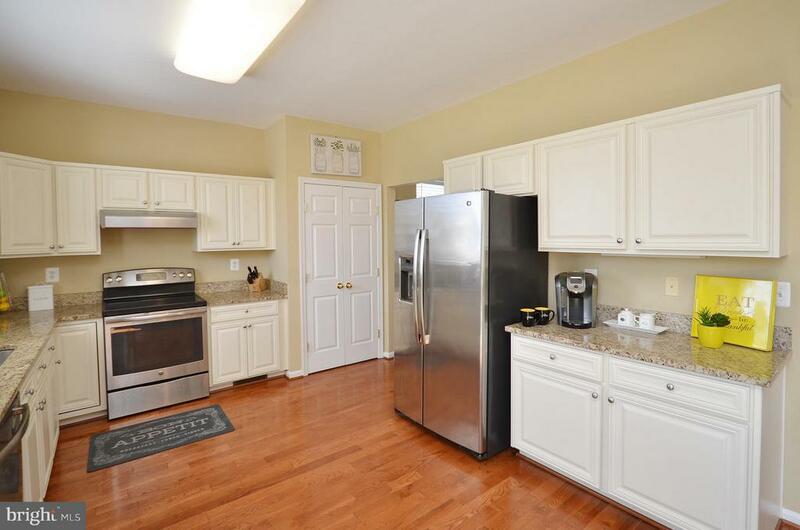 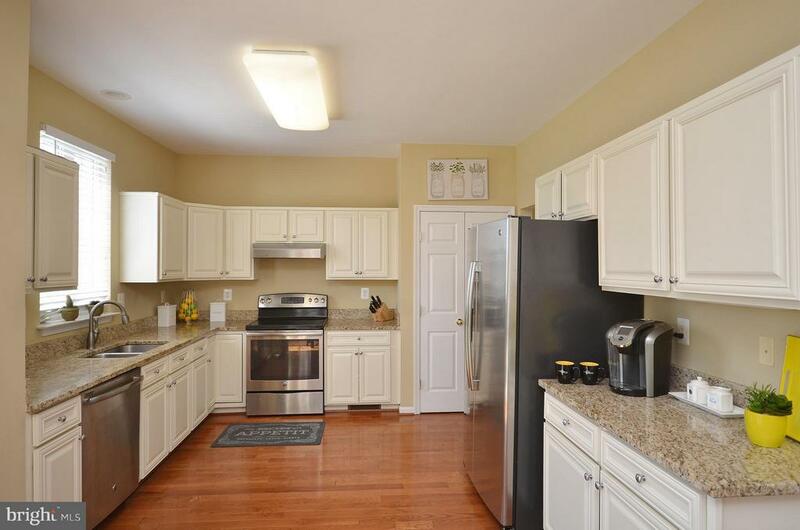 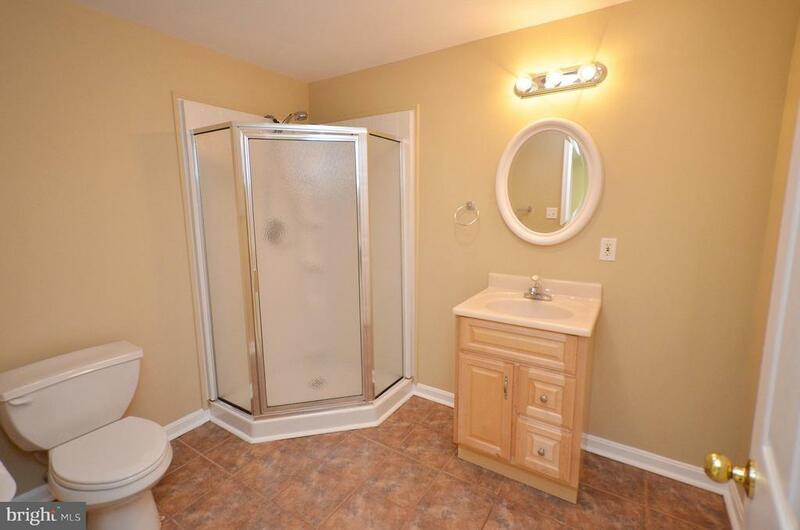 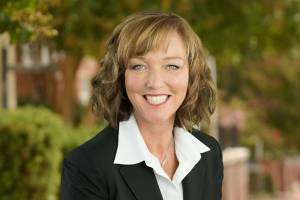 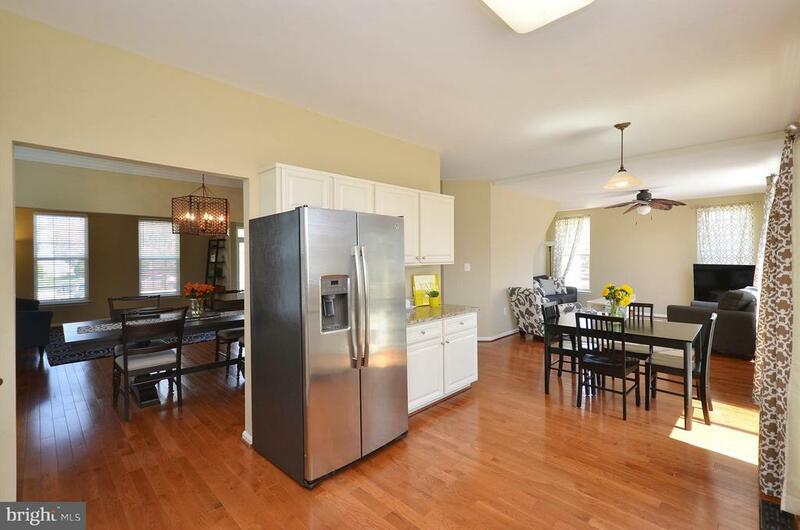 Hardwoods on Main Level, Remodeled Kitchen w/Granite Counters & Stainless Steel Appl. 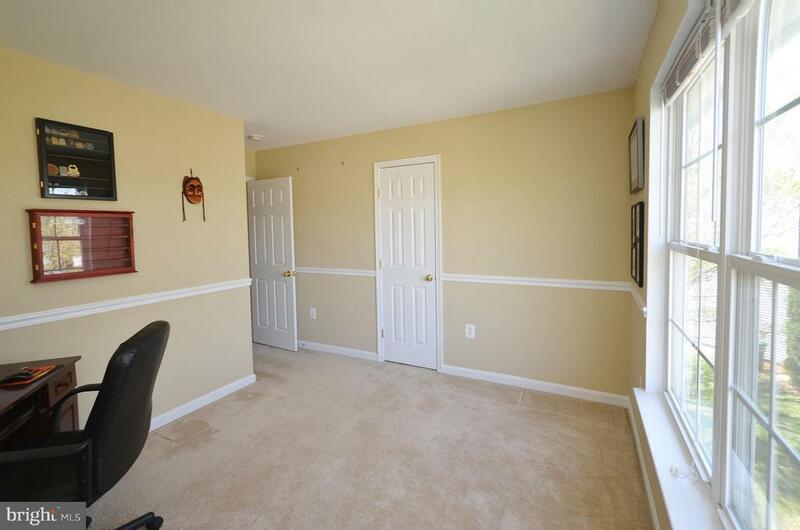 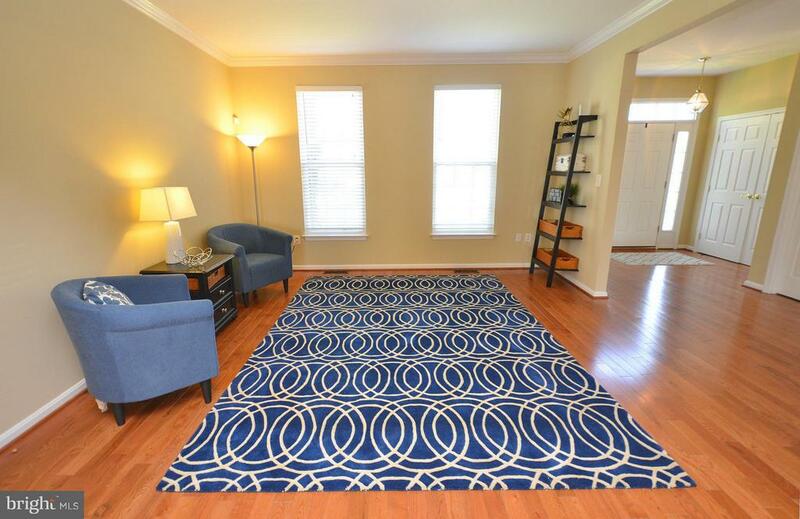 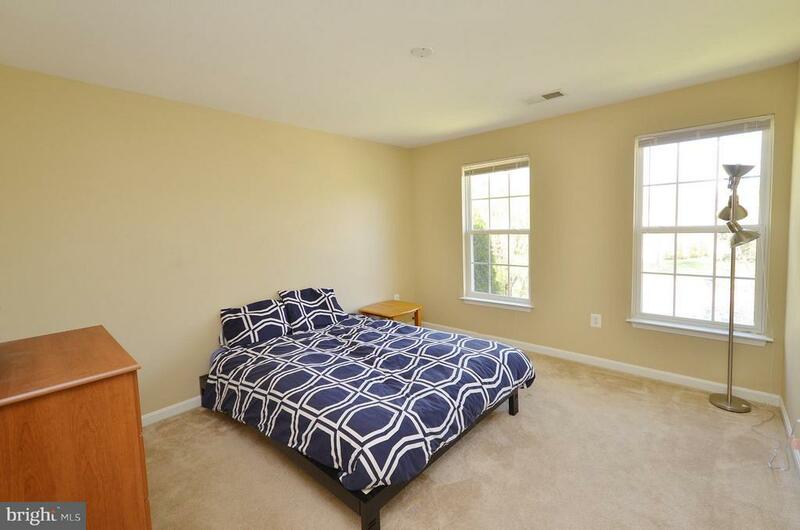 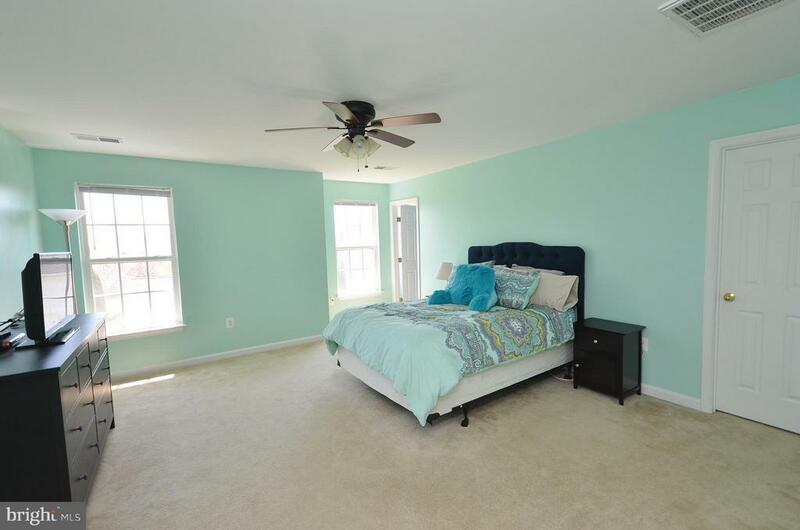 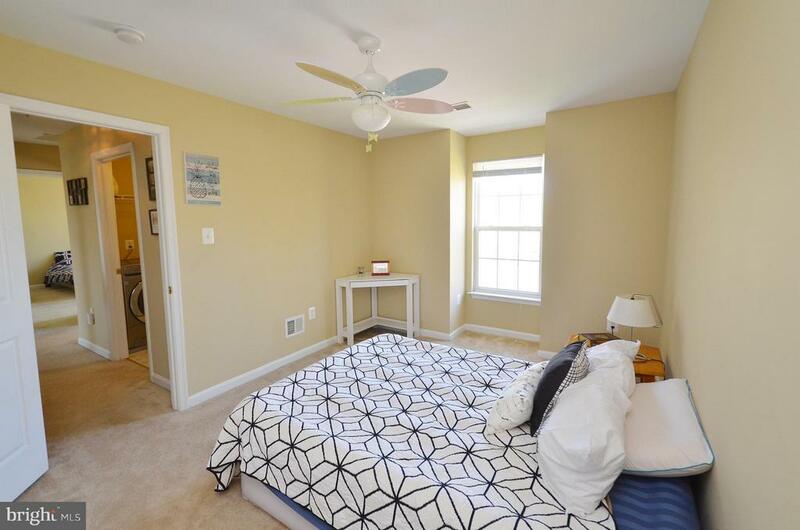 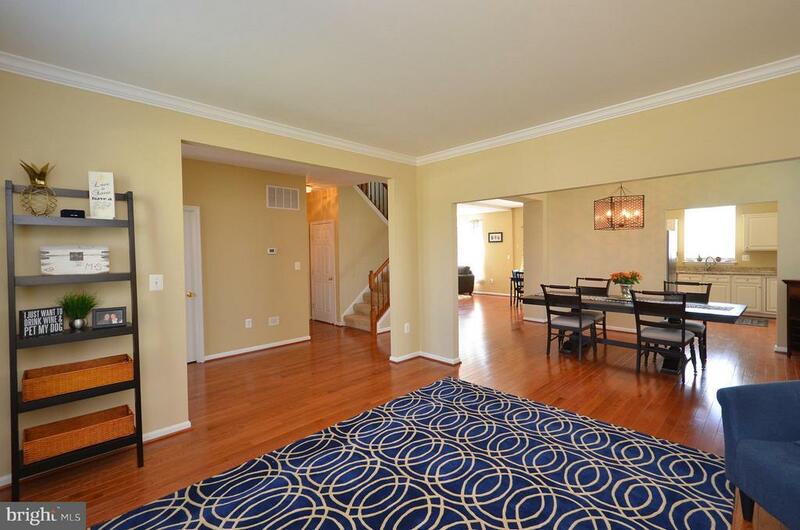 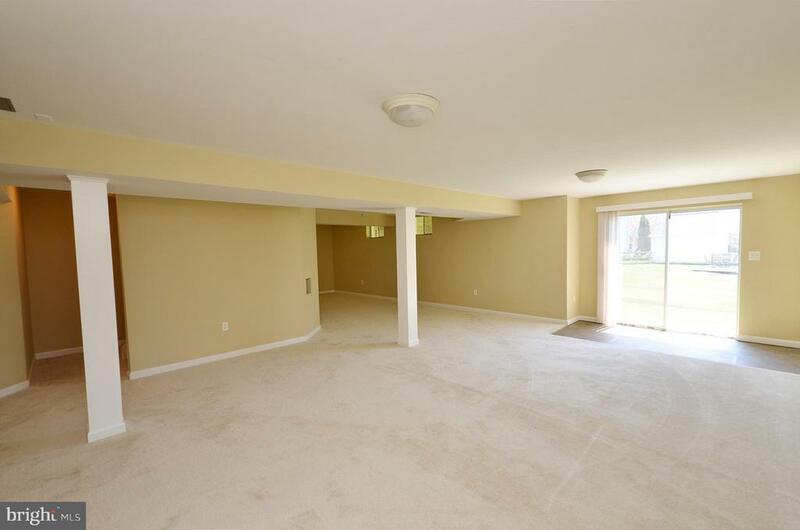 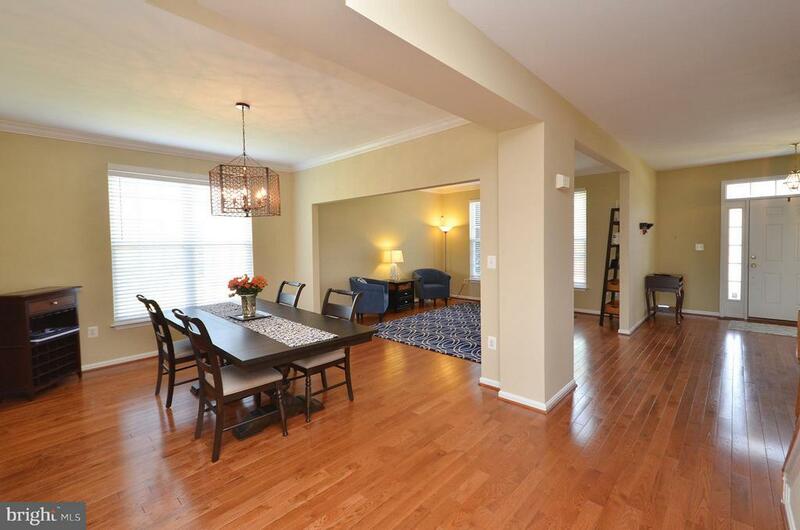 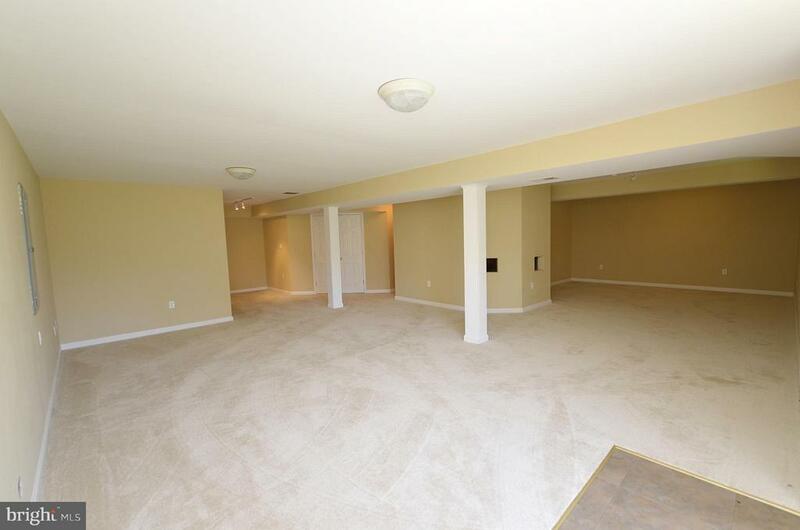 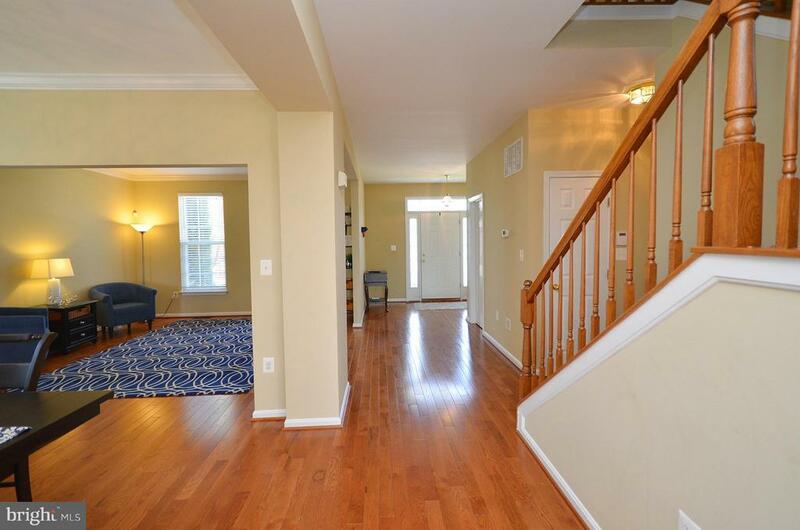 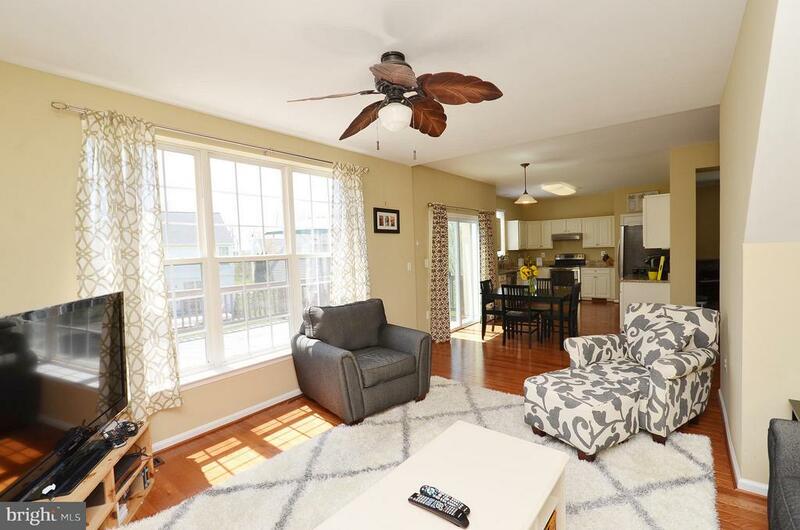 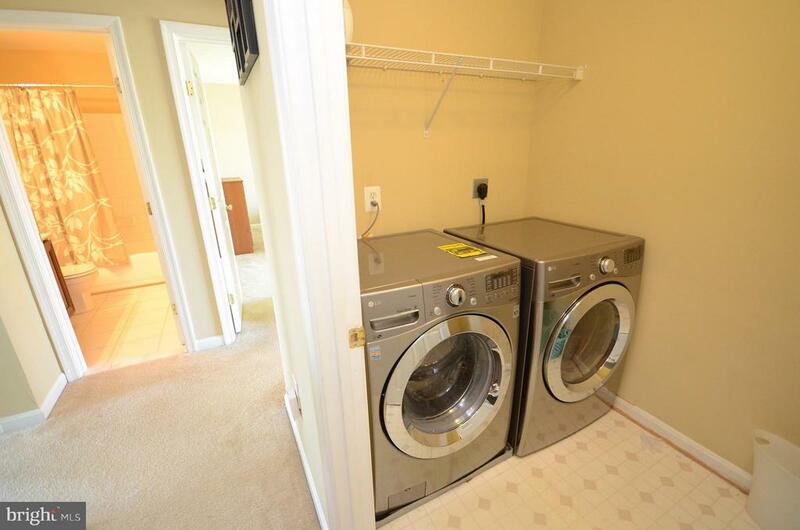 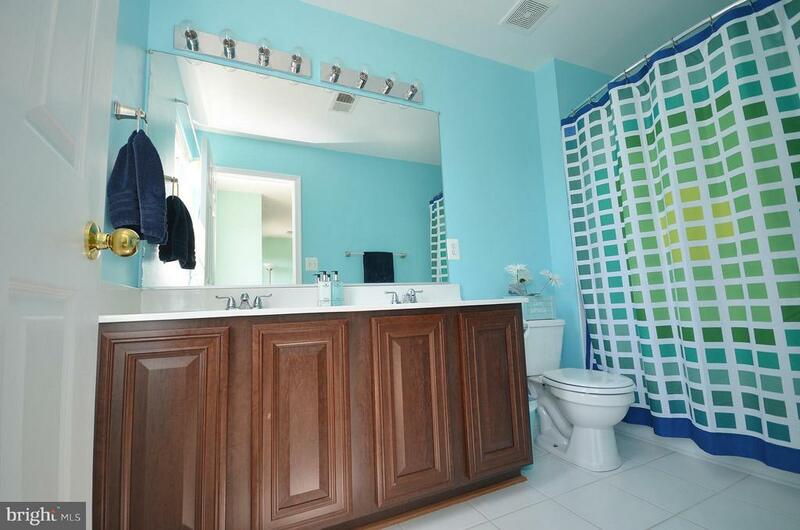 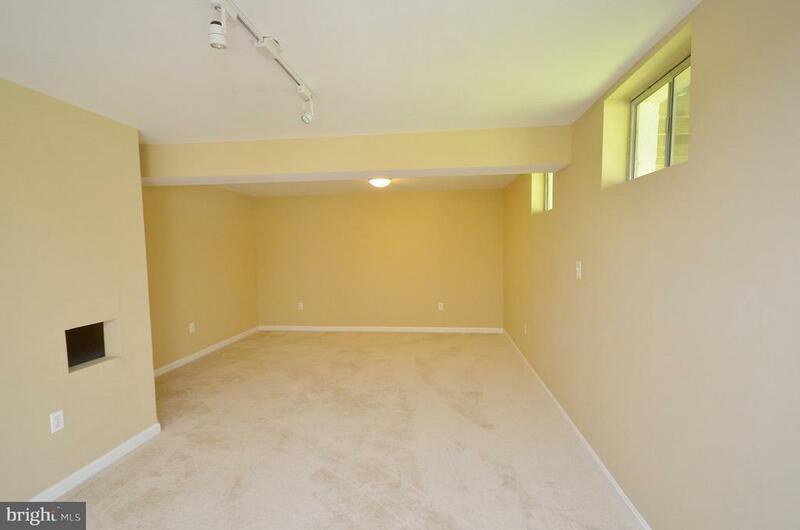 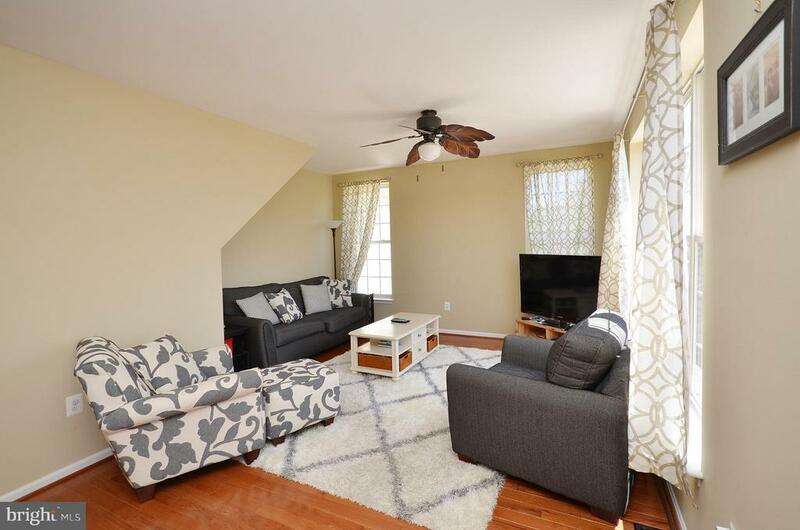 5 spacious bedrooms on upper level, 3.5 full baths & laundry rm. 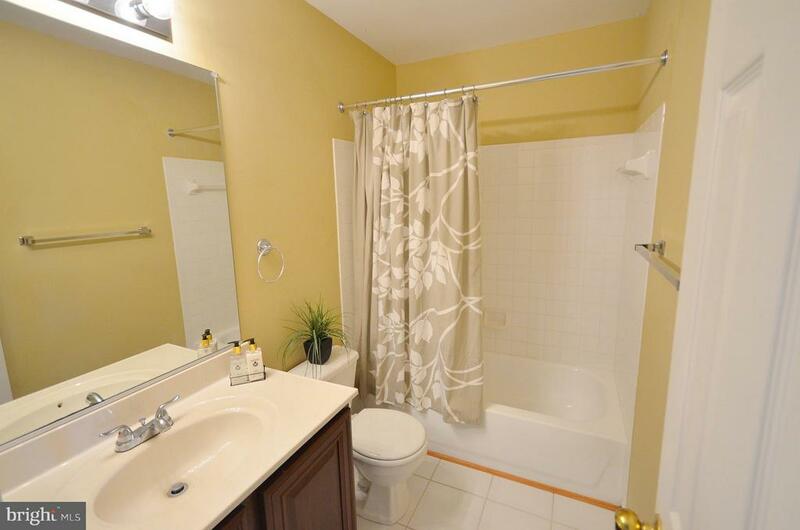 Finished lower level walk out w/full bath. 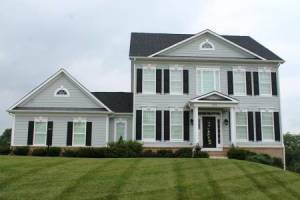 New Roof 2017, new sump pump 2016, new HW heater. 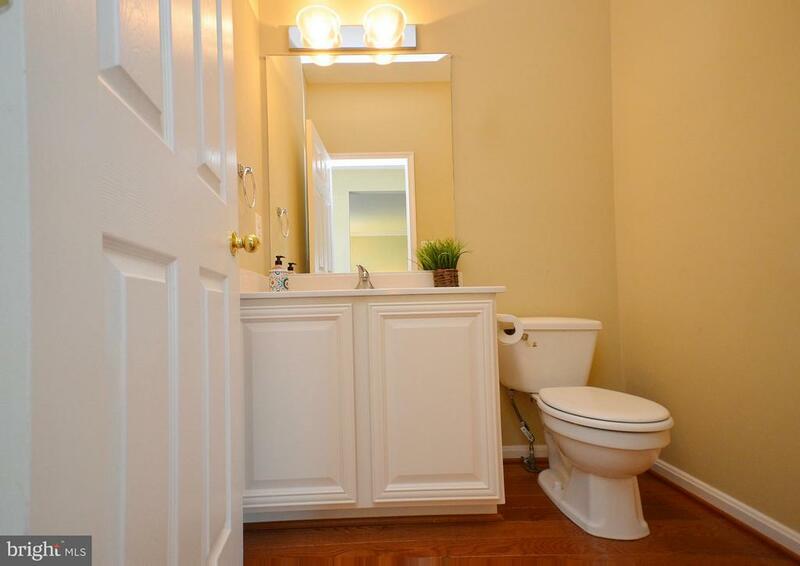 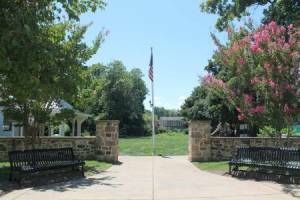 Close to Elementary School and convenient to the bypass!